“2013: A Collection of Paintings” is also available as an ebook for your iPad! Click here to preview and order! 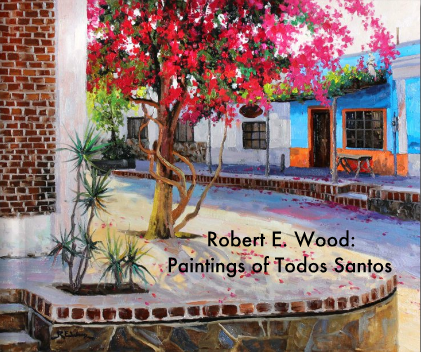 Robert E. Wood: Paintings of Todos Santos is newly revised for 2013, and is now available! This 38 page book contains reproductions of 28 different paintings from Todos Santos and the surrounding beautiful Baja Sur scenery. A 4-page article on the artist is also included. The price is $28.95. Click this link to order directly from the publisher! 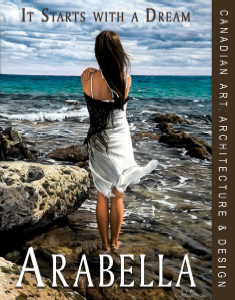 Robert is featured in the new book “It Starts With a Dream”, a collection of Canadian Art, Architecture & Design, as featured in ARABELLA magazine. The book is 356 pages and is a hard-cover, turquoise linen with silver foil stamping and wrap around cover. This is a beautiful coffee table book. Robert is currently working on a book of art instruction for oil painters, and updates will be posted here when they are available. 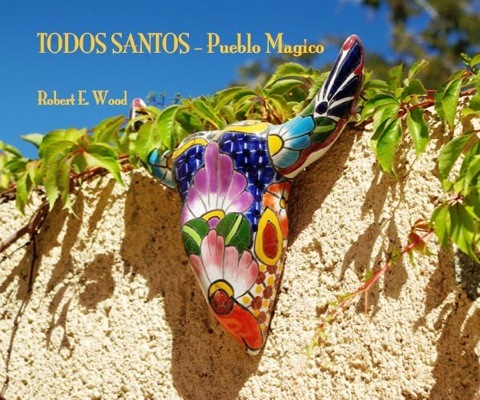 Robert’s book of photography, exploring the Mexican town of Todos Santos, Baja California Sur, entitled “Todos Santos - Pueblo Magico” is now available! This beautiful book is 160 pages long, measures 8x10 inches, and is available online in two editions: $53.95 Paperback or $72.95 Image-wrap Hard Cover. To preview the interior of the book, and to order, click here.